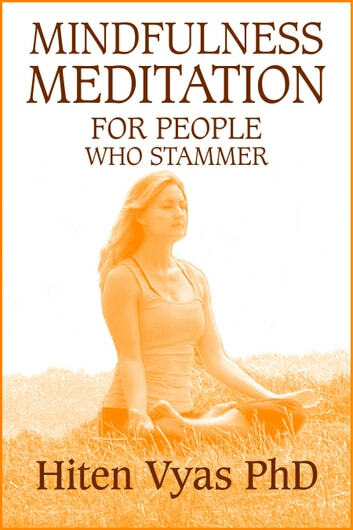 * Why mindfulness meditation is good if you stammer. 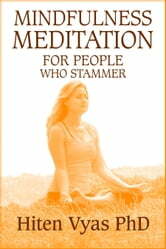 * How it can help people who stammer reduce anxiety and other unhelpful emotions. * The actual mindfulness meditation technique you can start to use to today to bring more peace and harmony in your life.